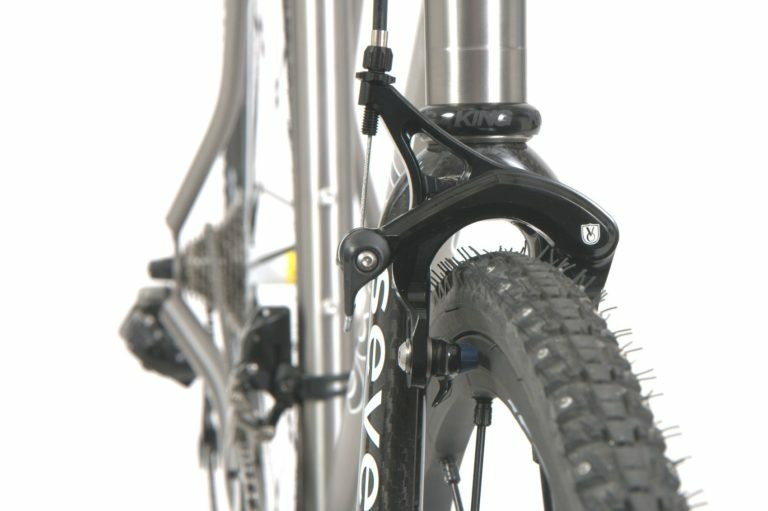 It is true that there are some incredible road bikes, endurance cycles, mountain bikes, CX bikes, hybrids, and endurance cycles on the market today — but while technology continues to impress and improve riding, this can sometimes come at a cost greater than the purchase price of the bike itself. Longevity is an incredibly important factor to consider when purchasing any type of bike. If you have money to burn or are a professional circuit cyclists, perhaps performance matters more than overall durability and longevity — but for most of us normal folks and biking enthusiasts, we want to enjoy the bike we purchase for a long time to come. So, what do you do when you want a bike that will last — a bike that you can really enjoy, be able to repair like the good old days, maintain with little fuss, and love for its long life? First, you choose a bike that comes in a modern configuration that won’t make you look like you’re riding in on a pennyfarthing. 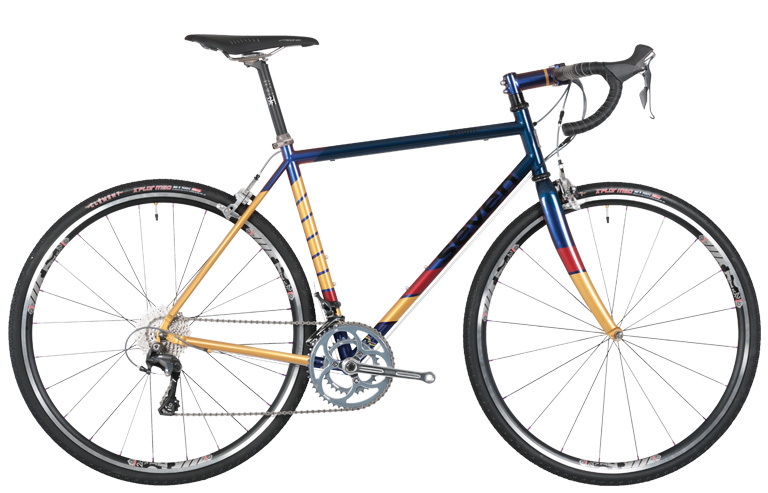 Also, you want a versatile bike that can be able to race on roadways, on club rides, on dirt, and singletrack. So, what bike fits this bill that we are impressed with? The RedSky by Seven. 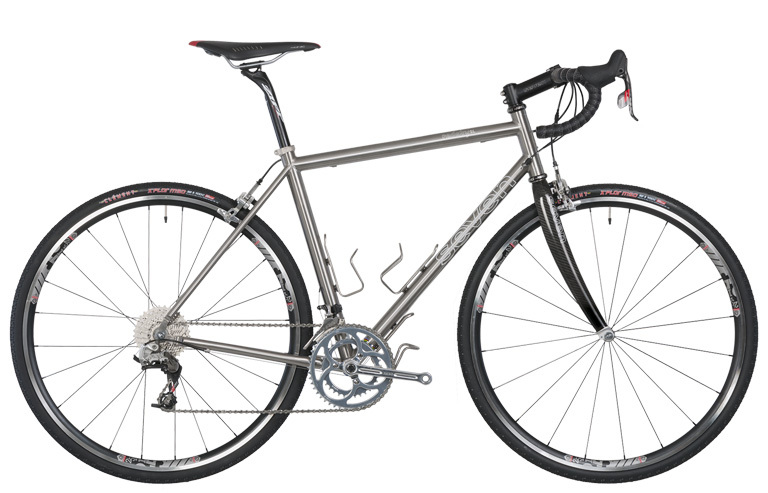 Titanium (with three tubing options — straight gauge (S), double butted (SL), and ultra-butted tubes (SLX)). 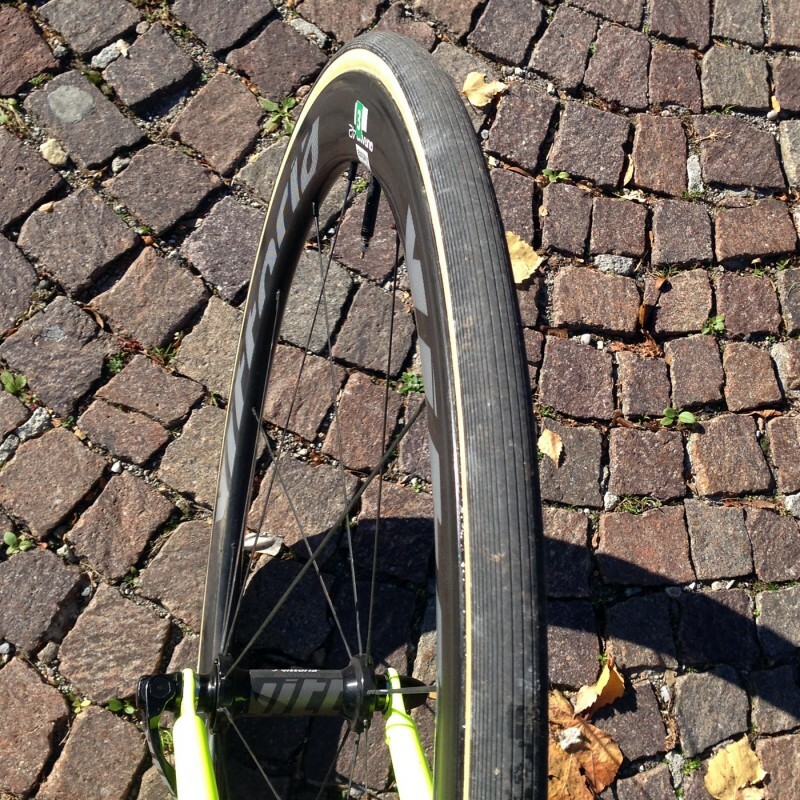 Each differs in ride feel and weight. When it comes to longevity, Titanium is a super material because it lasts virtually forever. Not only is it resistant to corrosion unlike Steel, but it maintains the ride quality over decades and tube replacement and repairs are simple to carry out. 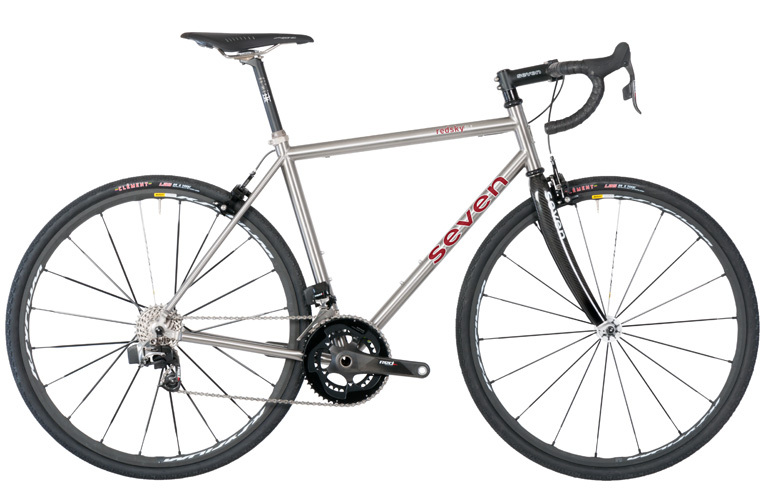 As for the fittings, the Seven RedSky uses what works and is most likely to remain unchanged and continue to be available for a long time to come: the bottom bracket is English threaded and the headset is pressed in and external. 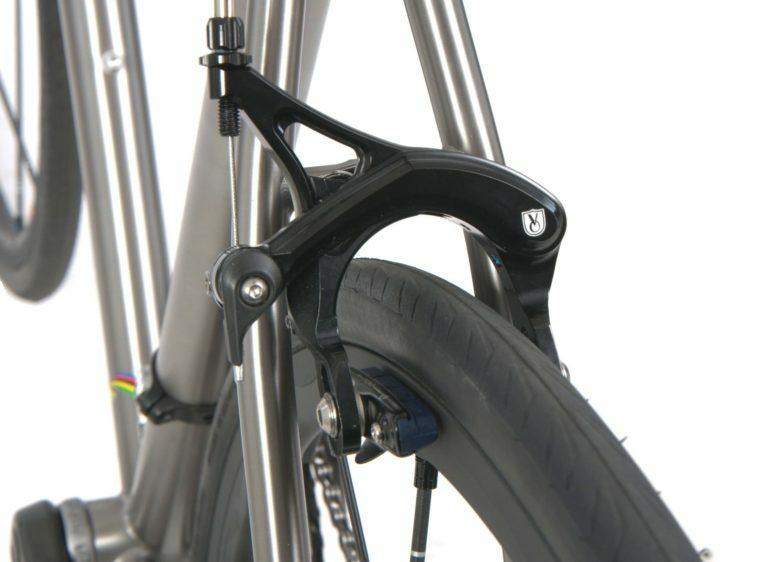 The frame is built around mid-reach caliper rim brakes for clearance up to 33mm tires. The RedSky is such a great choice for a fun and long lasting bike because it is so versatile. Remember back in the 1990s when being a Tour de France cyclists was THE dream? Now, everyone wants to ride on dirt roads. So, when fashion swings back again (as it always does), this Seven will ready and always in style. What makes it a great long-term bike is that it can accept a wide range of tires and widths for different terrains, and it has convert fender and rack mounts. 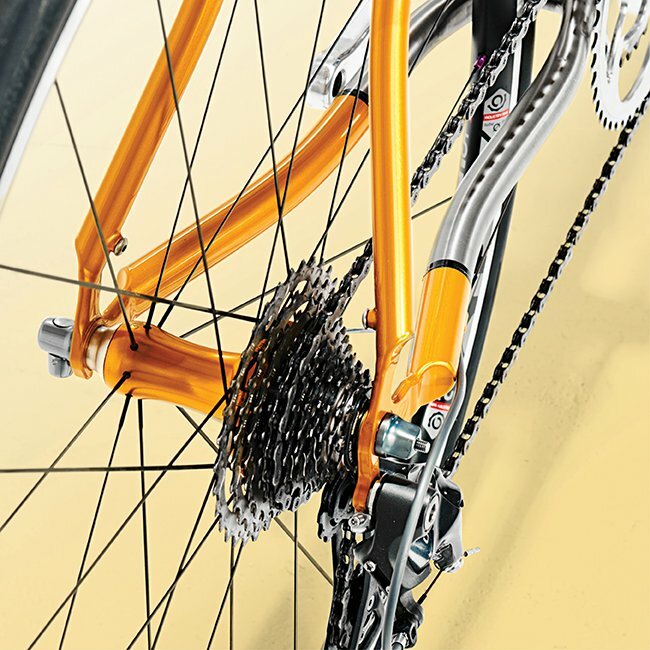 The geometry of the bike is adaptable to a variety of riding terrains, as well, so if you feel like club riding — you can do it, if you feel like hitting the dirt trains — you can do it, and when you feel like racing on the roads — you can do it. This bike remains steady when you are enduring miles of wet clay and still feels right at home whipping in and out of a paceline. If you want to ride this RedSky all day on the road, just toss a set of fat tires on — 28mm, 32mm smooth road tires –whatever you like. Want to hit the gravel? 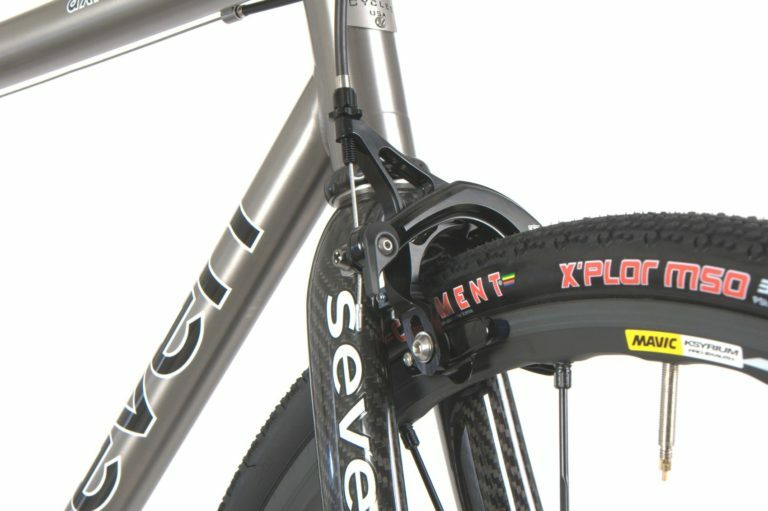 Swap the tires out for 32mm Clement X’plor MSO knobbie tires and get going. There is plenty of clearance provided for mud and rough conditions. Thinking of speed and endurance? Place a pair of 25mm Vittoria Corsas on this beauty and have the best ride ever. Technology and fashion can feel impossible to keep up with, but while trends will continue, there is nothing better than classic longevity. 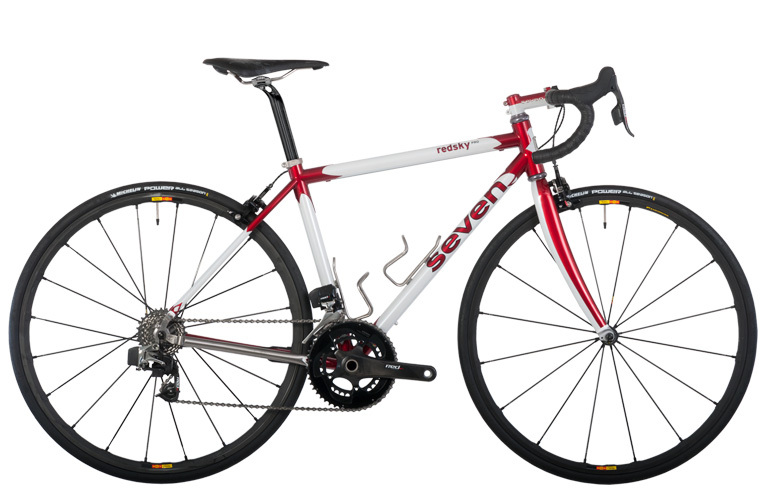 Seven really had the forethought to keep the RedSky classic and fully functional for years to come while nodding to certain trends and creating a very versatile and durable ride. These attributes will definitely serve the rider well and RedSky will prove to stand the test of time. 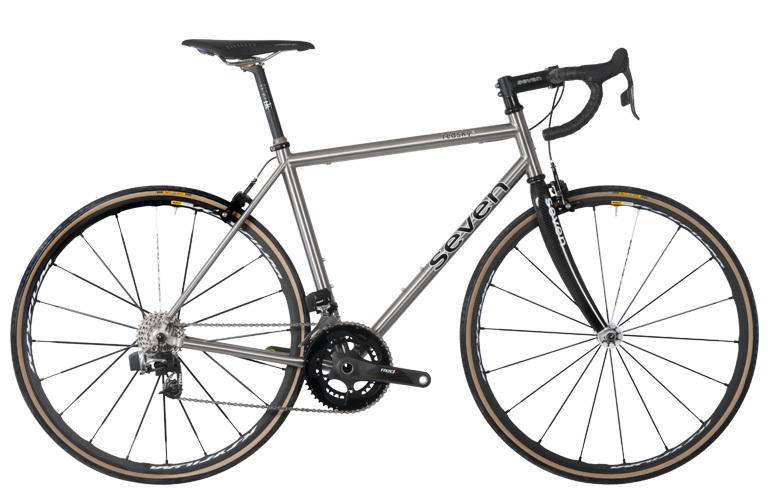 While the overall price may be a bit pricey for beginners, for those who know that they want a bike that will last them, investing in a bike like the Seven RedSky can be a decision that will pay off well into the future. 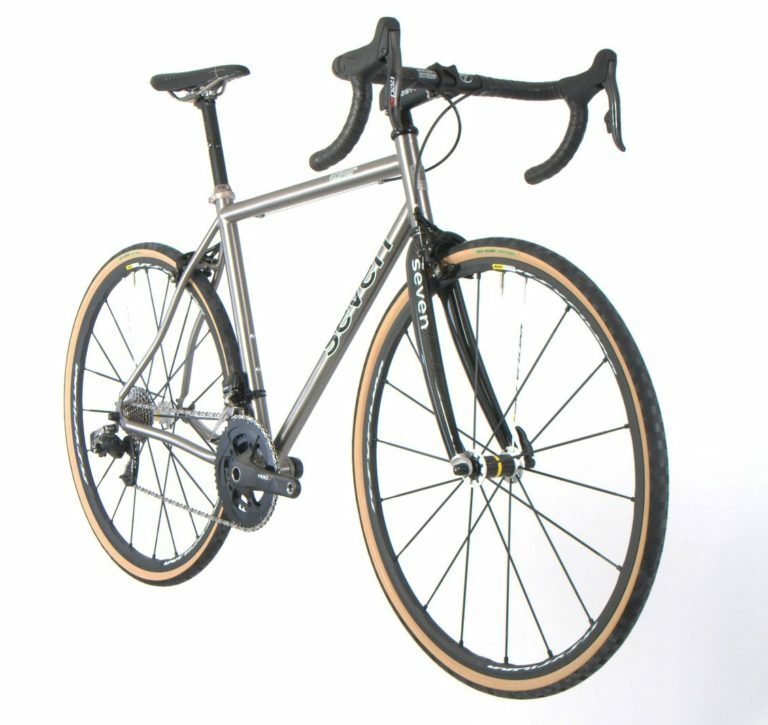 Options: Buy from a range of pre-built RedSky models or custom build your own bike. 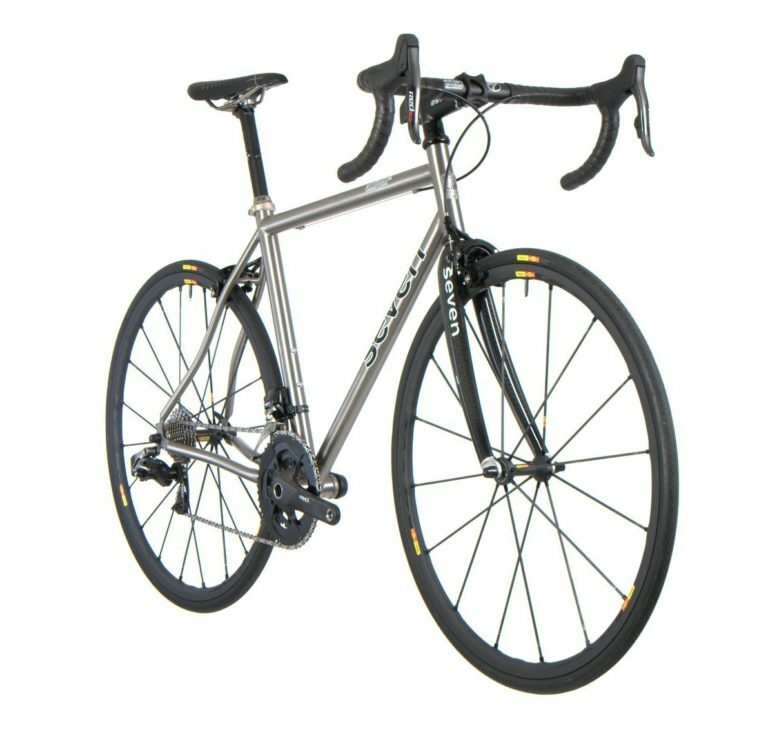 Options: Buy from a range of pre-built PROs or custom build your own bike.